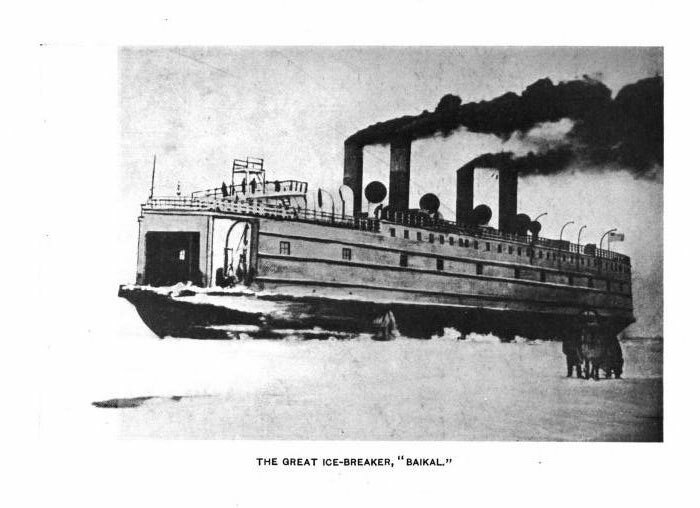 The legendary ice-breaker “Baikal” was considered to be the second largest and most powerful ice-breaker while its construction. 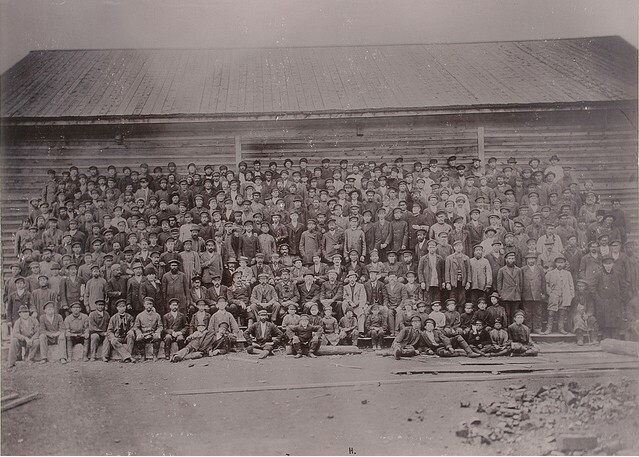 By the end of the XIX century they could not end the construction of the Siberian railway, Baikal was the breakpoint. 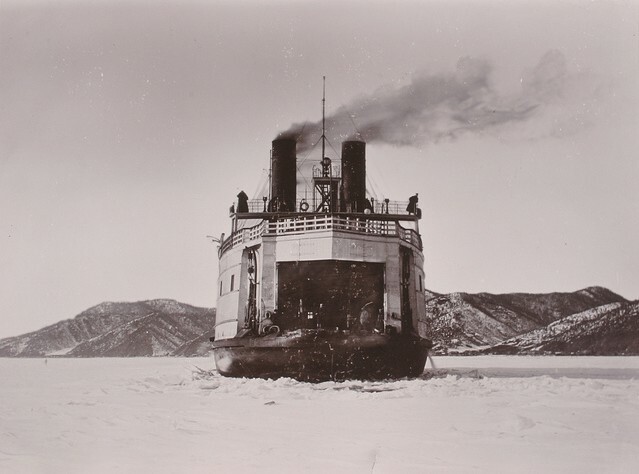 So in 1883 Julius Witte, the secretary of finance, offered to arrange ship crossing over Baikal. 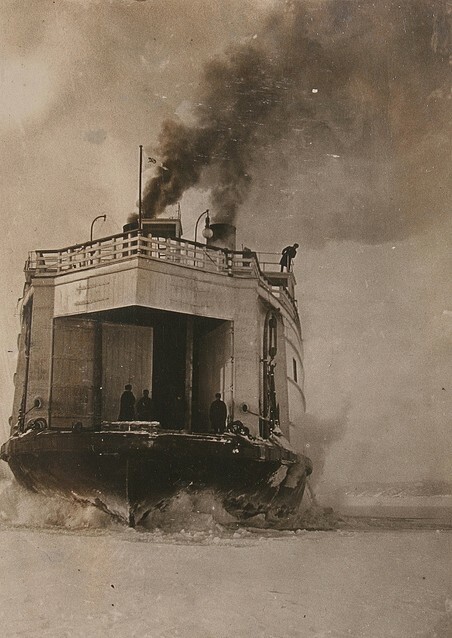 In 1885 they decided to build an ice-breaking ferry. 12 plants participated in the construction: Soviet and foreign ones. 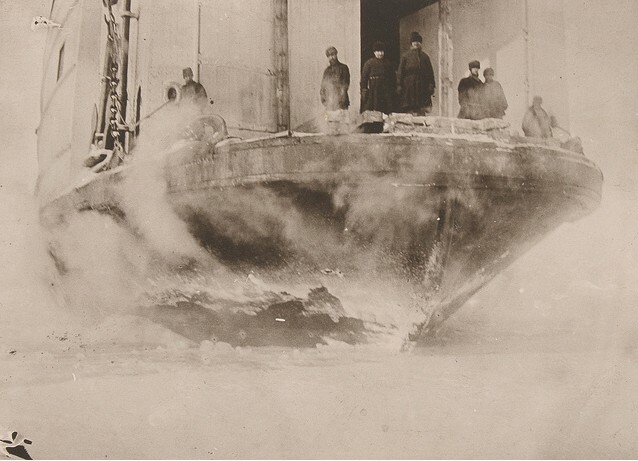 The ice-breaker travelled much from place to place being tested, assembled and dissassembled… In fact it was mainly built by constructors from St. Petersburg. They used the best Martic steel to build it. 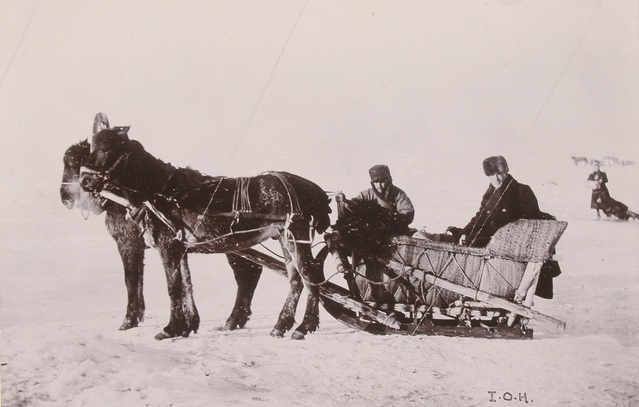 It had a double bottom and it could break ice 1,5 m thick! Length – 88,4 m. Width – 15,5 m. Displacement – 4200 t. Cabins for 200 passengers and imperial chambers. On the three railways the ferry could hold 25 loaded cars and a locomotive. In the holds – 850 tons more. 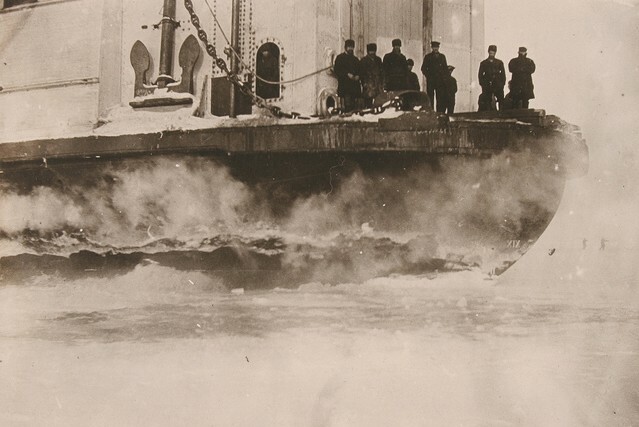 It took the ice-breaker 4 hours to carry the train from one shore to the other. 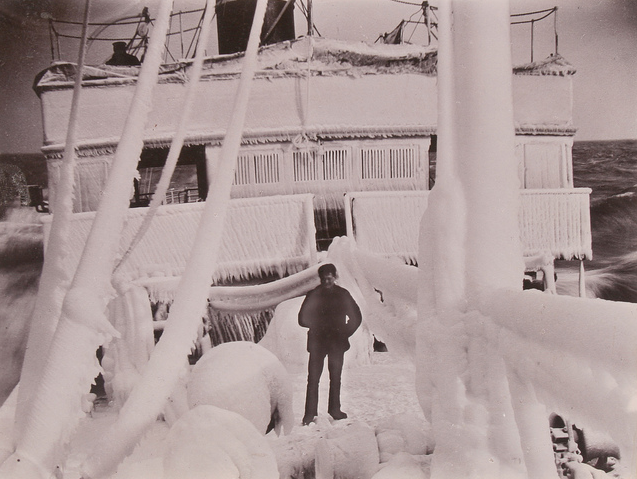 The ice-breaker was powered with 16 steam boilers with 4 stockholes.The crew consisted of 200 people. 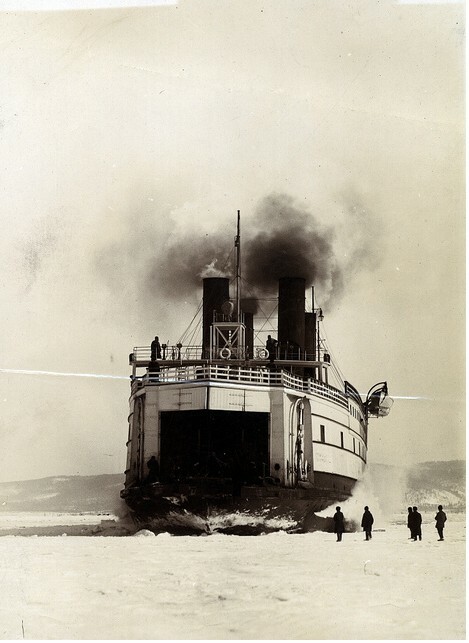 Up to 1916 the icebreaker served on the railway as a reserve variant because trains used to come off the rails frequently. 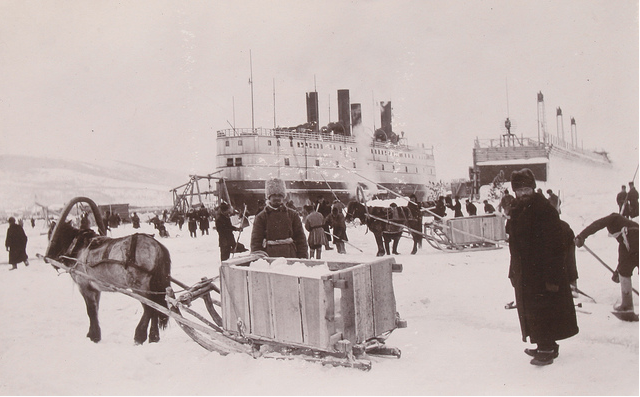 The icebreaker in the harbour on Lake Baikal. So: when Soviet Union was established? But USSR built better icebreakers later. why the “tyne & wear” archives? this was a great ship building city..this a russ ship??? It was built in Newcastle, England and then sent to Russia in kit form for reassembly. The Steam Engines were made in St Petersburg.